Our exciting offsite-programme includes innovation expeditions to co-working spaces, innovation hubs, newsrooms, start-ups and many more interesting spots in Berlin! 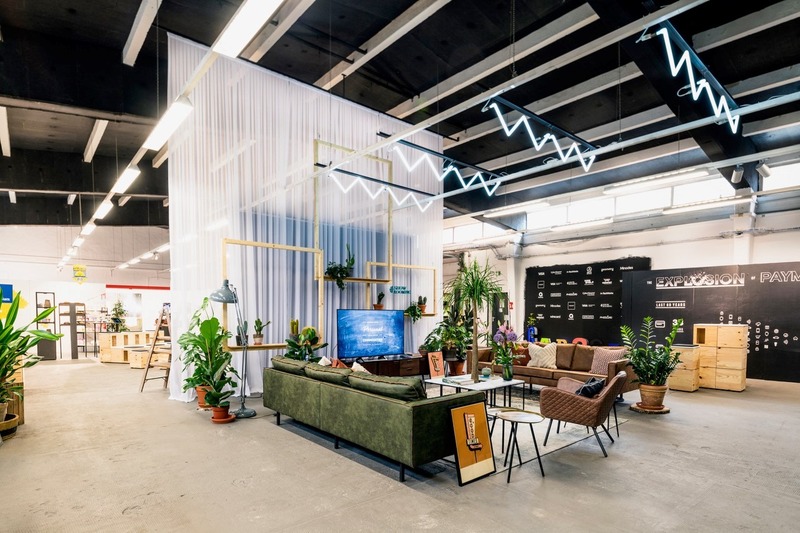 Join the tour, visit innovative and creative spaces and learn from speakers in their own setting as they walk you through their spaces and explain their concept. Capacity for the tours are limited to 25 pax. Be sure to register online to secure your spot! Registration for the tours will be available starting from 1st of May 2019. 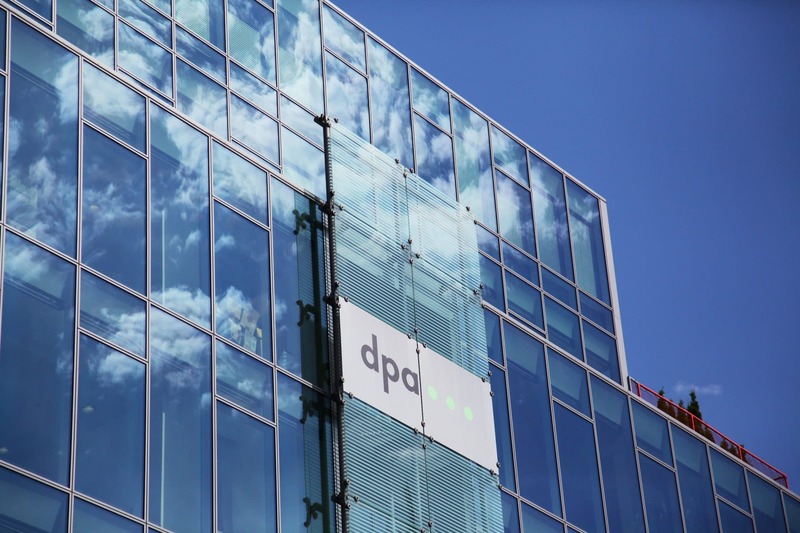 The German Press Agency dpa has been a leading provider of high quality journalism since 1949 and it adheres to exacting standards in both its national and international coverage. As a group dpa offers a comprehensive range of cross-media products and services. Visit the dpa-newsroom in Berlin within this tour and listen to dpa’s Chief Verification Officer Stefan Voss sharing his insights about how to verify information in an era of fake news and disinformation. While people all over Europe will be casting their votes for the European Parliament, you can join the tour to the headquarters of the Christian Democratic Union (CDU), set in the historical Konrad-Adenauer-Haus. 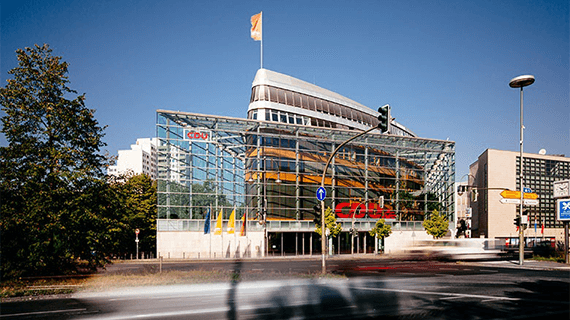 Visit this interesting building, get a glimpse of the working atmosphere in a party’s central office and learn how CDU takes care of its communication, including short impulse presentations about political campaigning. WeWork started in 2010 and its mission was to build more than beautiful, shared office spaces: a community. The aim was to build a place you join as an individual ‘me’, but where you become part of a greater ‘we’. A place where success is measured by personal fulfillment, not just the bottom line. 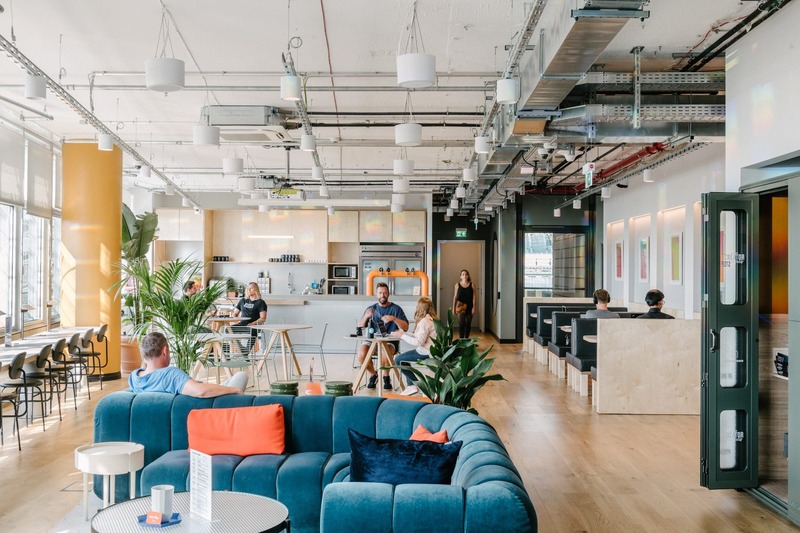 Join this visit and and learn how WeWork connects over 400.000 members worldwide! As a joint venture between Roland Berger and Visa Inc., the platform enables leading corporates across industries to explore and execute digital opportunities. In an agile work environment, Spielfeld facilitates new working methods and supports organizations in cultural change. Within the space innovators, makers, domain experts and corporates are working side-by-side to build new digital products, services or business models. Join the tour to see corporate innovation become reality! Join more than 80 editors who have gathered at Microsoft News Hub in Berlin to curate content for various Microsoft news experiences for 12 European markets. The newsroom is managed in cooperation with content marketing agency C3 and uses several of Microsoft’s collaboration and new work technologies. 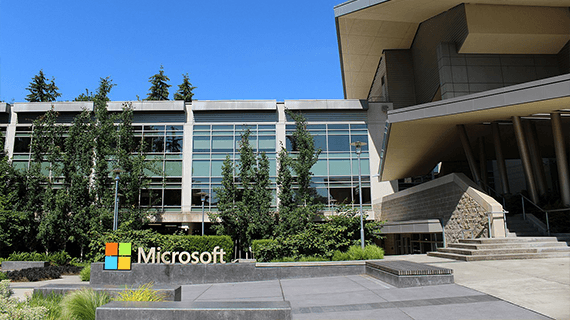 Join the tour and gain interesting insights into this culturally diverse showcase project of Microsoft which is a wonderful example of work 4.0.